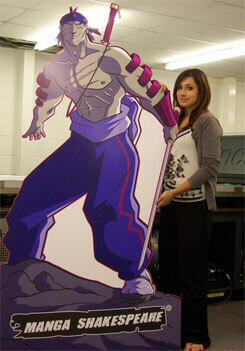 We can turn any image or photo into a large lifesize cardboard cutout! Utilizing our direct to board flat bed UV inkjet printer, we are able to create remarkable life-size cardboard cut-outs from your very own images. All of our cardboard cut-outs are an effortless way for creating attention at exhibits, conferences, functions as well as occasions. Cardboard cut outs are often completed together with a strut at the rear end to make sure they are self-standing. They are generally reserved for indoor use. We are able to provide help with the development of print ready graphics, simply mail us any image or graphic so we can clip-out the individual to eliminate any undesirable background. We are able to include dialog bubbles, captions or messages at the base of the cardboard cutout to match your specifications. For those who need to have any more information regarding cardboard cut-outs, why not get in touch with one of our team who will gladly focus on the needs you have. 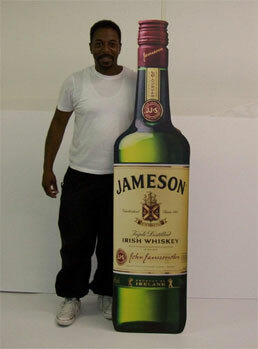 Our lifesize cardboard cut outs are sure to improve curiosity at meetings, events, shows and parties. 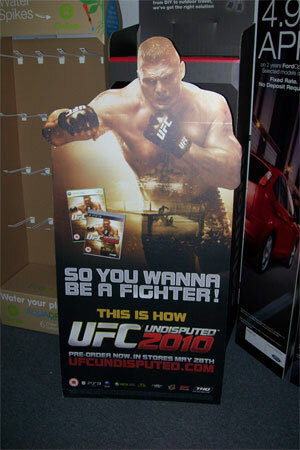 Our celebrity lifesize cardboard cutouts are very impressive! 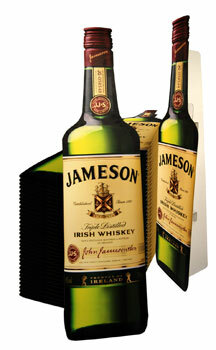 All cutouts are including a flip out backstand making the cutout fully free standing. These cut-outs are ideal for themed functions and conventions and are generally perfect for creating that supreme themed bedroom - for kids or grown ups!